My anxiety has been really crushing me this week. I find that writing for a while really helps me calm down when things feel out of control. 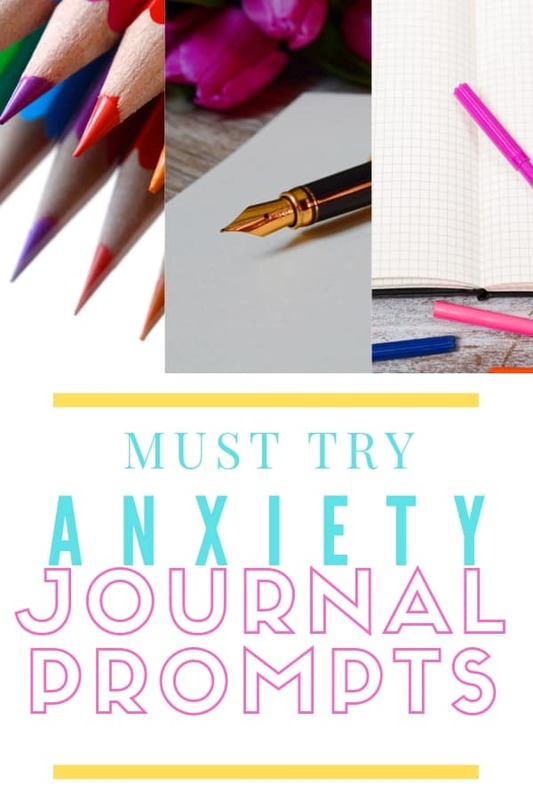 Here are some of the journal prompts for anxiety that I have been using lately. 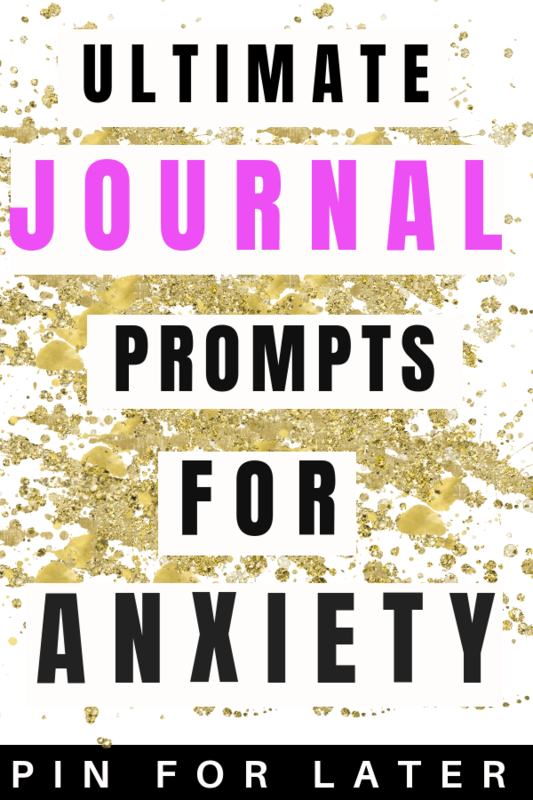 If you’re looking for more journal prompts I have a free mental health journal you can grab below. 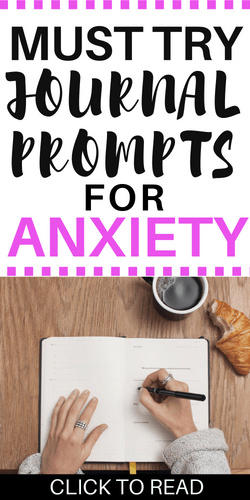 I hope you find these journal prompts for anxiety helpful. If you’re looking for more mental health resources be sure to check out the free resources I have in my mental health resource library. I also have a ton of posts about how I manage my anxiety. Want to remember these journal prompts? Pin this post to your favorite Pinterest board!